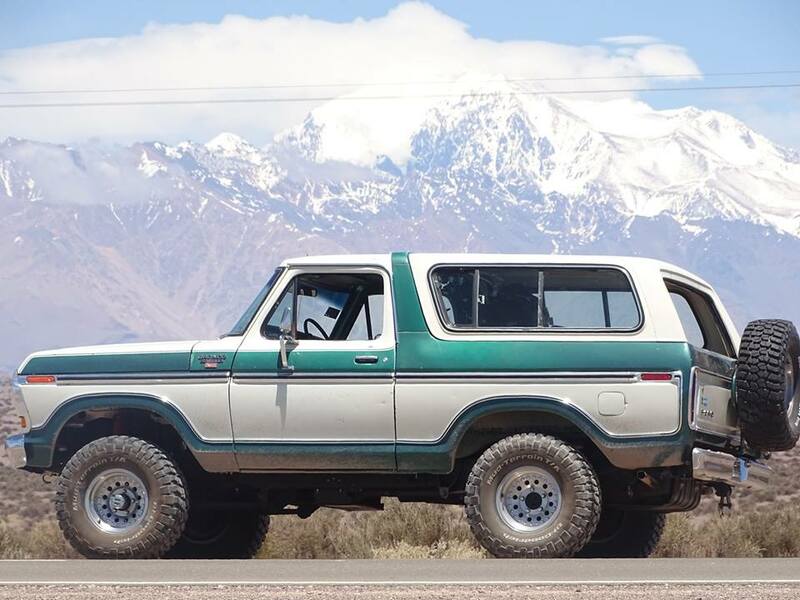 Congratulations @antonio the Journey through Argentina with your Bronco was inspiring. Find More Posts by itwasFREE!!! !